The Jonestown Mountain Repeater Association is a community of amateur radio operators and enthusiasts located in and around the Wyoming Valley of Luzerne County in Northeastern Pennsylvania. The club call sign is N3CSE. We host a Net on our repeater every Monday night at 9:00 PM. 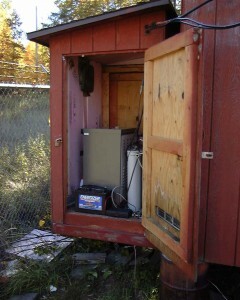 The repeater is located in Hunlock Creek, PA at an elevation of 1500ft. The output frequency is 146.805Mhz. The input is 146.205Mhz with a PL tone of 82.5hz. Club Meetings are held on the 4th Tuesday of every month at 6:00 PM in the back room of the Beer Deli in Forty Fort. FCC License testing is held monthly. 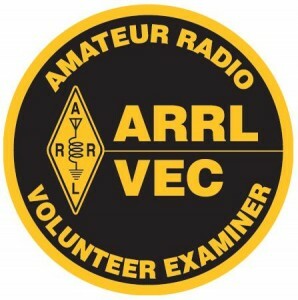 If you are interested in obtaining or upgrading your amateur radio license, our ARRL VE team can accommodate you. Check our Calendar for the next Exam Session. Our club, nets, meetings, events and testing sessions are open to everyone. We are always looking for new members interested in ham radio in the Wilkes-Barre area. JMRA 2-meter SSB net is on Thursday night at 8pm. Open to all amateur radio operators. The frequency is 144.210Mhz.